MOSCOW, January 13. /TASS/. Russia’s space radio telescope Spektr-R did not respond to a command to switch on its transmitter, responsible for sending telemetry data to the Earth and receiving operational commands from the ground, a leading Russian scientist told TASS on Sunday. "The problem is that the onboard control system failed to switch a transmitter upon receiving a signal from the ground. 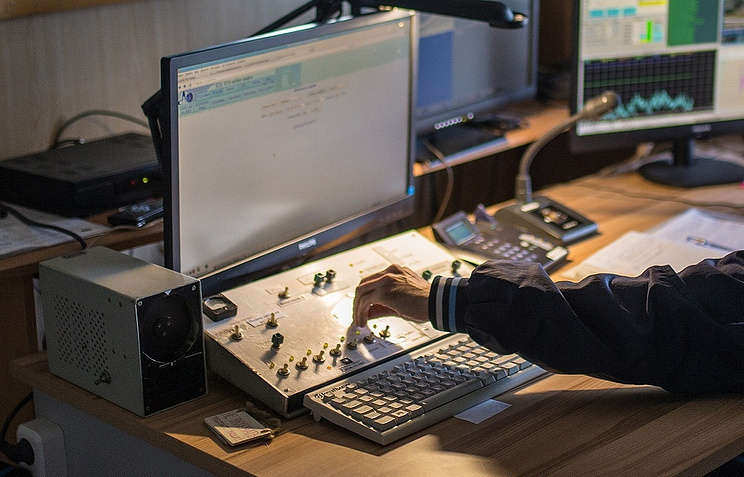 This transmitter is a part of a system that sends telemetry data to the ground and receives operational commands," said Yuri Kovalev, who heads the RadioAstron scientific program that involves Spektr-R. He said it was the first time that such a problem emerged in the 7.5 years of the telescope’s mission. According to the scientist, although Thursday’s communications session with the spacecraft was a failure, the US-based monitoring and data gathering station was able to detect the satellite and try to establish contact with it. However, the spacecraft’s 1.5-meter antenna could not be aimed at the station on the ground, and the majority of scientific data was lost. "This means that our satellite is alive, that it has power on board, the scientific equipment continues to work and there is still a point in trying to establish contact with it," he said.